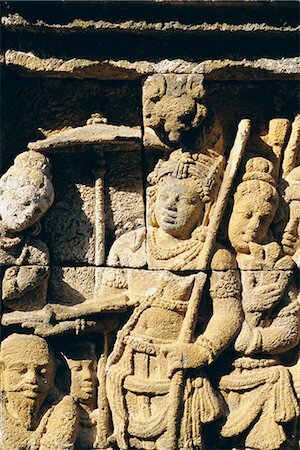 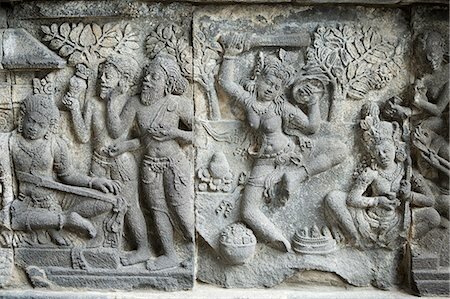 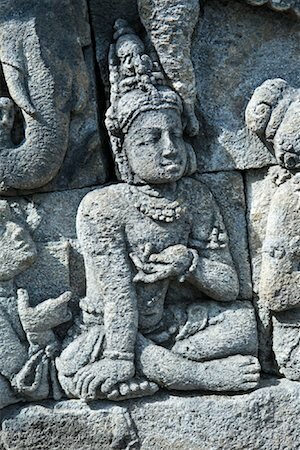 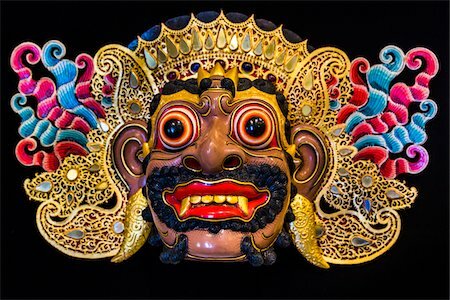 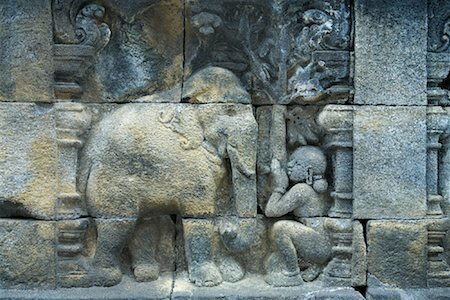 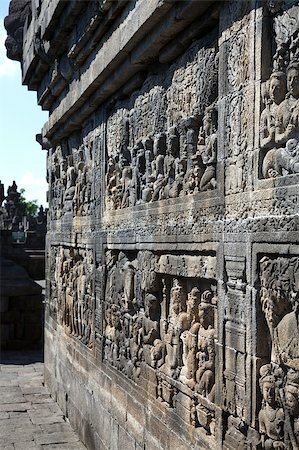 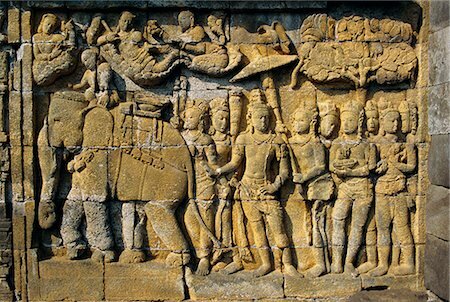 Detail of carved relief at Borobudur on Java, Indonesia. 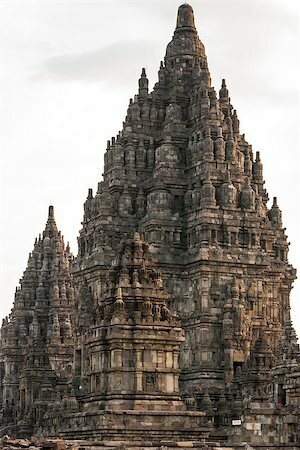 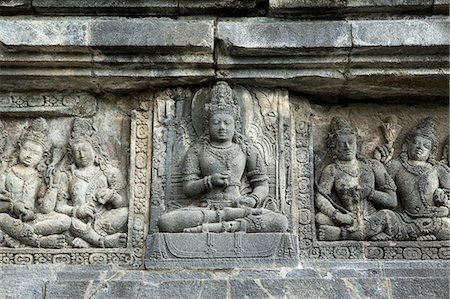 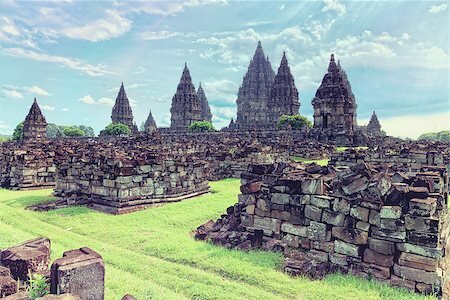 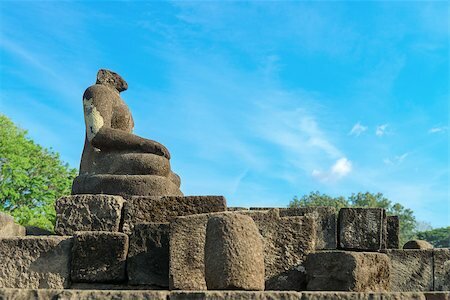 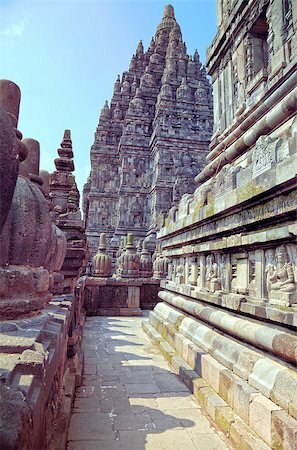 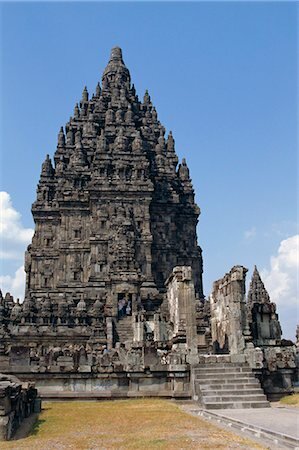 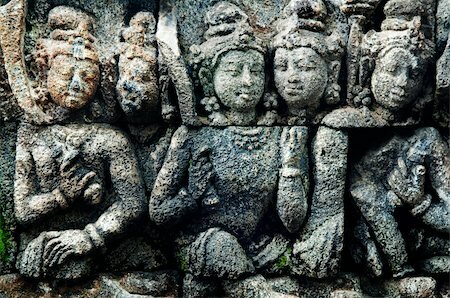 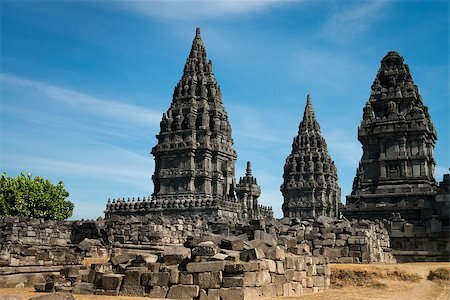 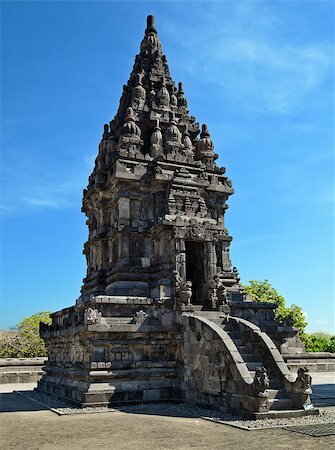 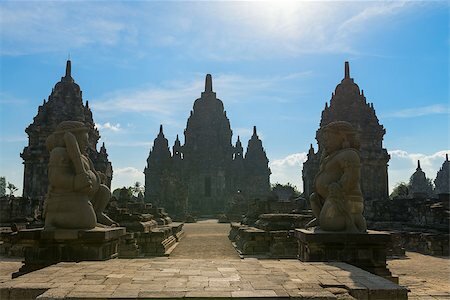 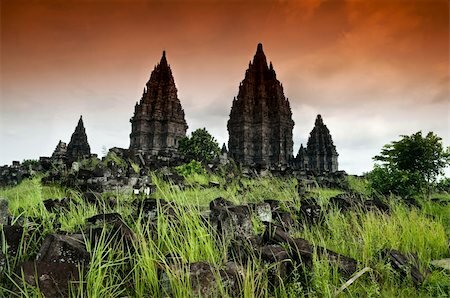 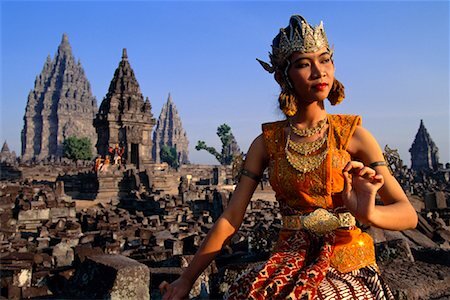 Candi Prambanan or Candi Rara Jonggrang is a 9th-century Hindu temple compound in Central Java, Indonesia, dedicated to the Trimurti: the Creator (Brahma), the Preserver (Vishnu) and the Destroyer (Shiva). 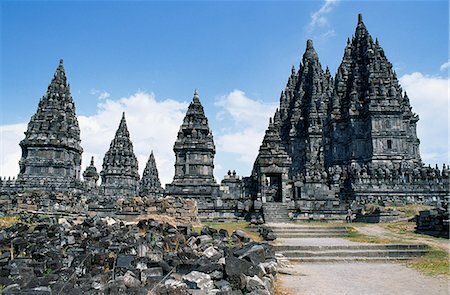 Prambanan temple complex, Java, Indonesia.Just about 10 miles outside of Yogyakarta in central Java is the temple complex of Prambanan.This huge complex of Hindu temples was constructed between the 8th and 10th centuries. 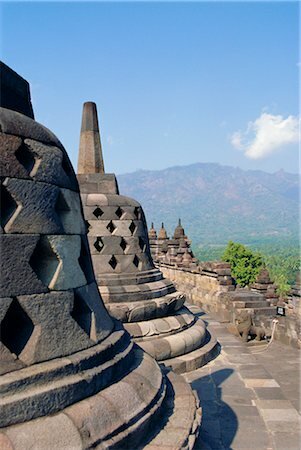 Borobudur Ruins at Yogyakarta, Central Java, Indonesia. 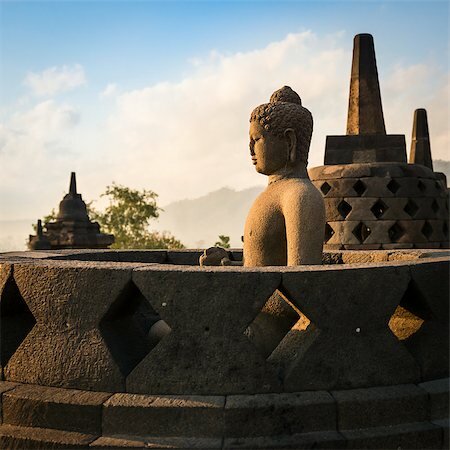 Buddha statue in open stupa in Borobudur, or Barabudur, temple Jogjakarta, Java, Indonesia at sunrise. 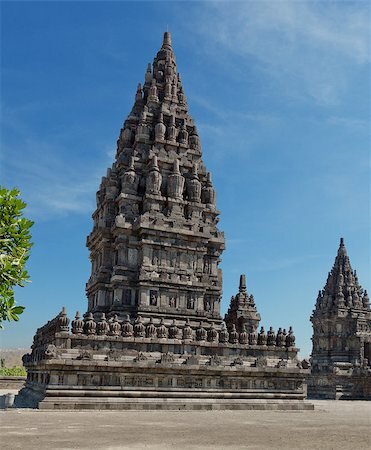 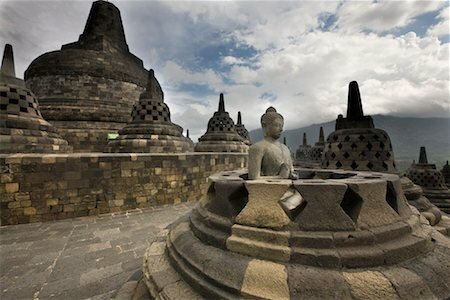 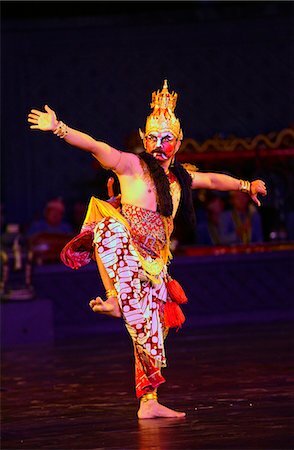 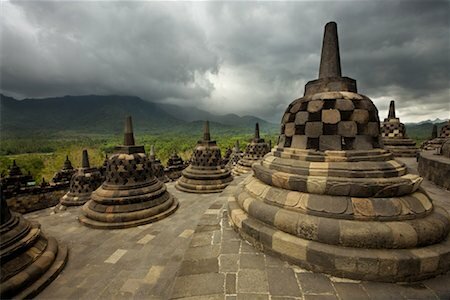 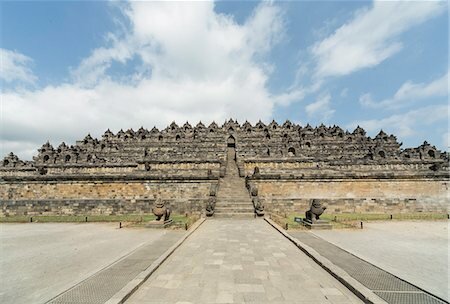 It is a 9th-century Mahayana temple and the biggest Buddhist Temple in Indonesia. 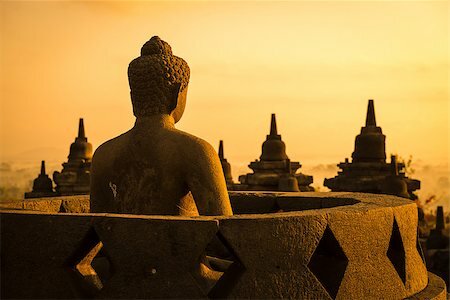 Buddha statue in open stupa in Borobudur, or Barabudur, temple Jogjakarta, Java, Indonesia at sunrise. 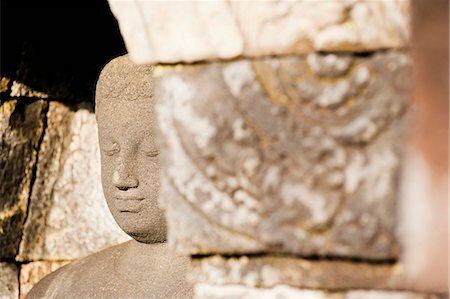 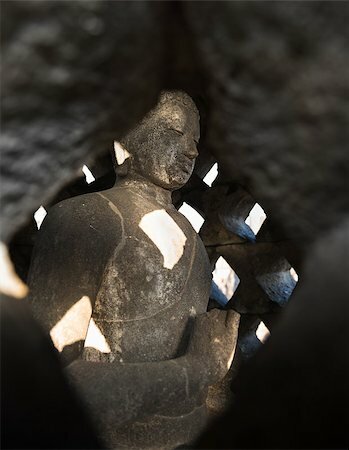 Buddha statue inside of a close stupa in Borobudur, or Barabudur, temple Jogjakarta, Java, Indonesia at sunrise. 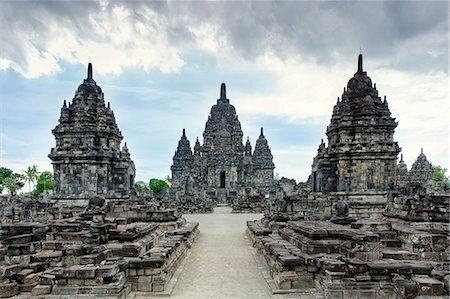 It is a 9th-century Mahayana temple and the biggest Buddhist Temple in Indonesia. 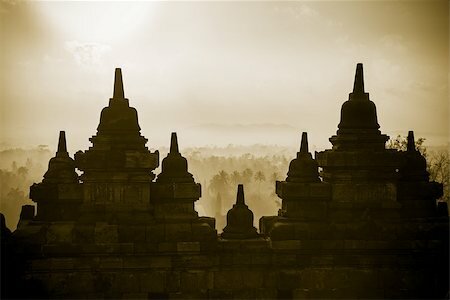 Sepia small stupas on the wall top level of Borobudur, or Barabudur, temple Jogjakarta, Java, Indonesia at sunrise. 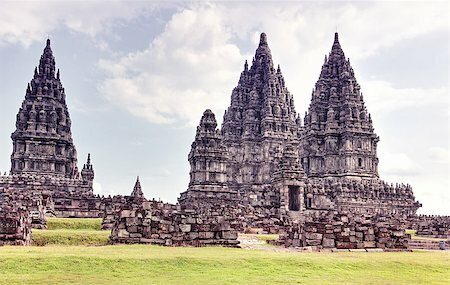 It is a 9th-century Mahayana temple and the biggest Buddhist Temple in Indonesia. 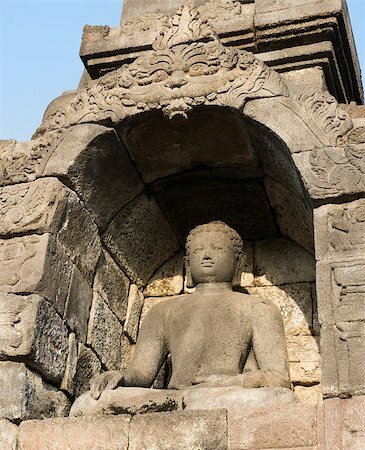 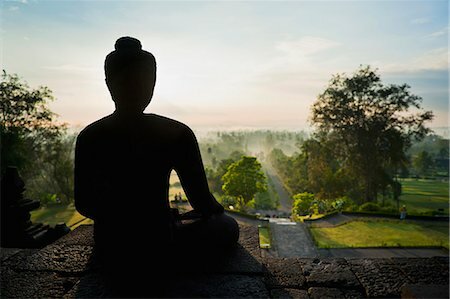 Buddha statue in niche in Borobudur, or Barabudur, temple Jogjakarta, Java, Indonesia at sunrise. 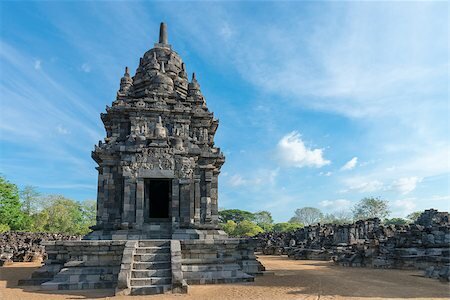 It is a 9th-century Mahayana temple and the biggest Buddhist Temple in Indonesia. 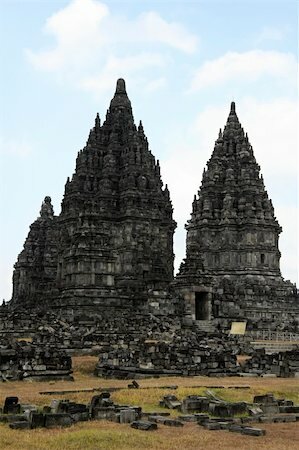 Main temple in Candi Sewu complex (means 1000 temples). 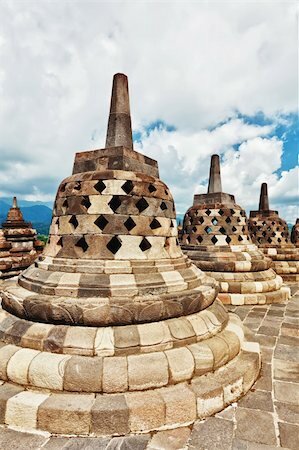 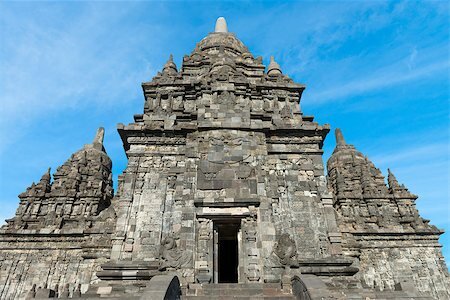 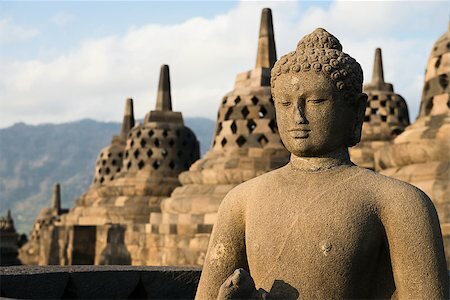 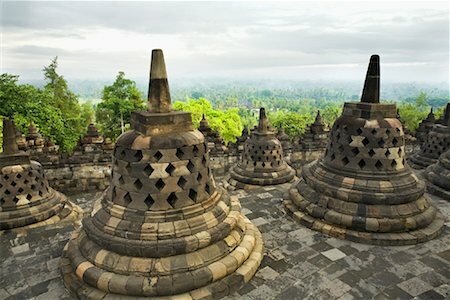 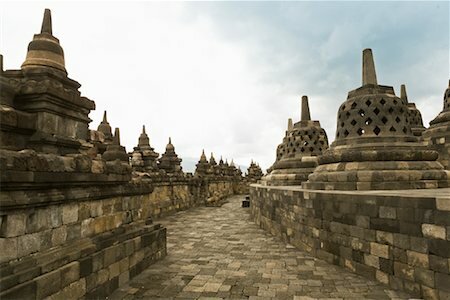 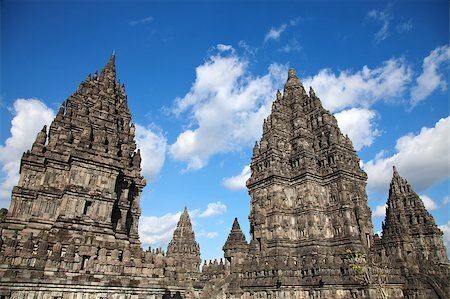 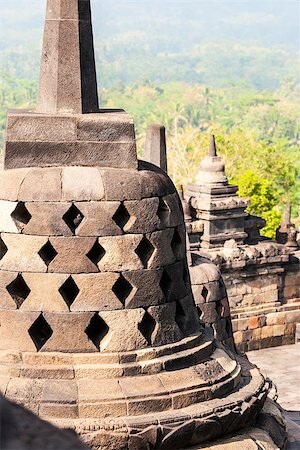 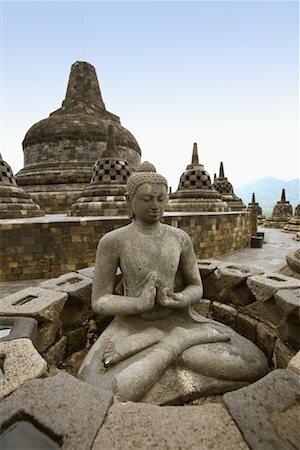 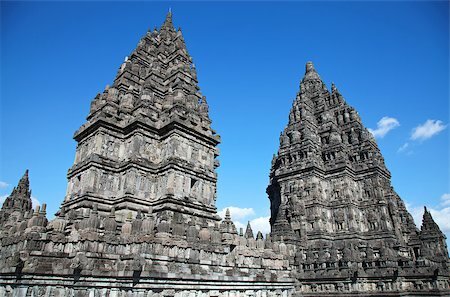 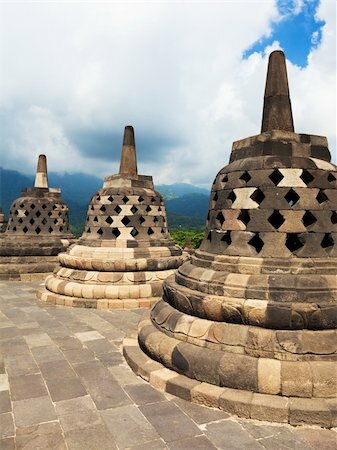 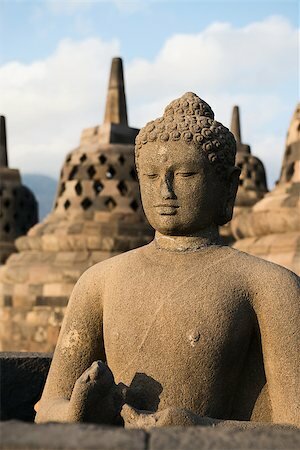 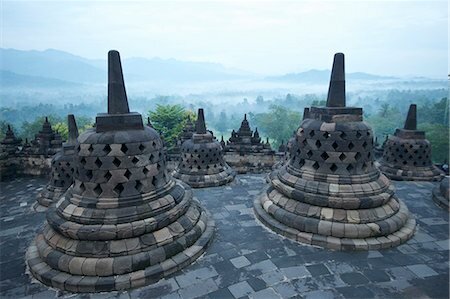 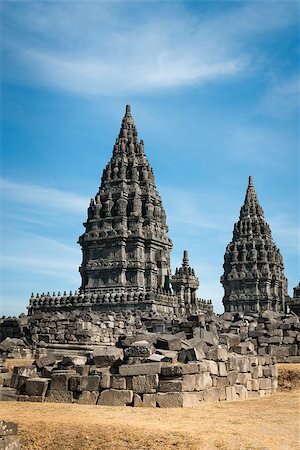 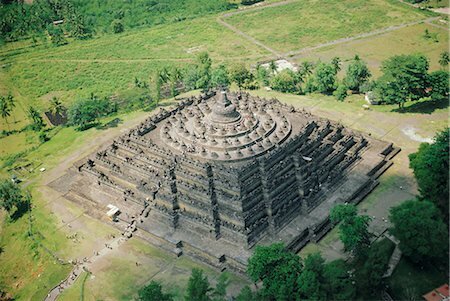 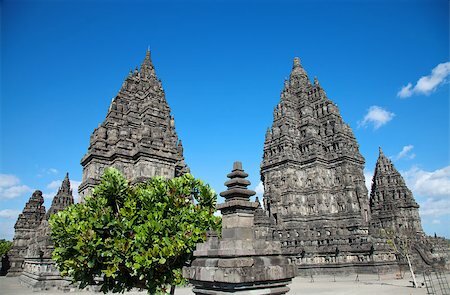 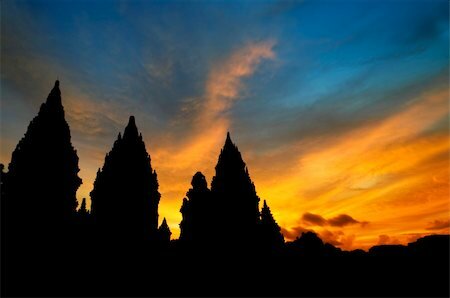 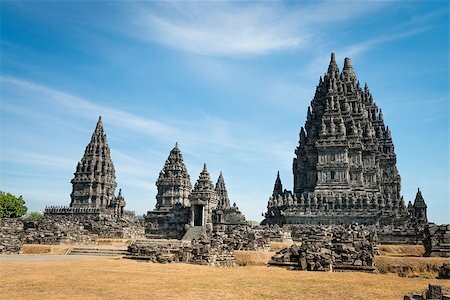 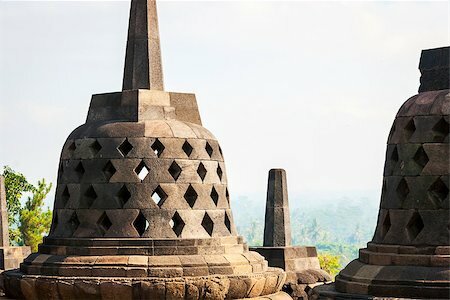 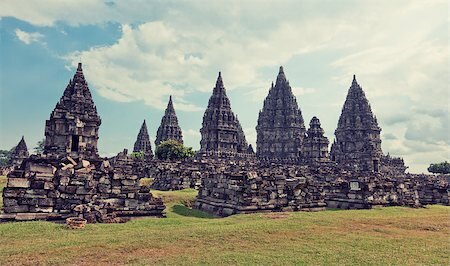 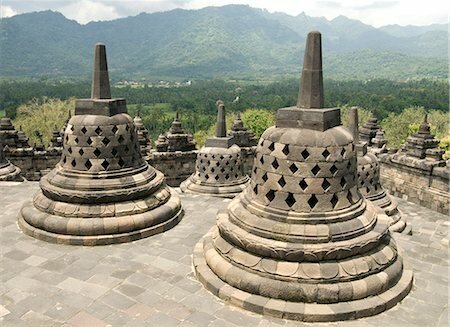 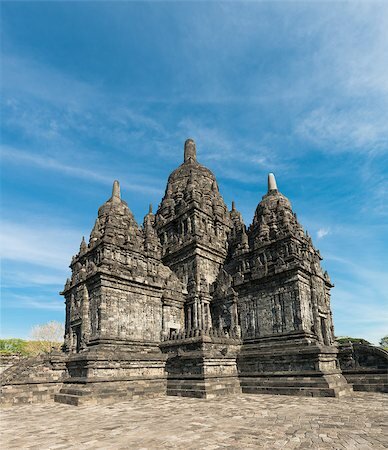 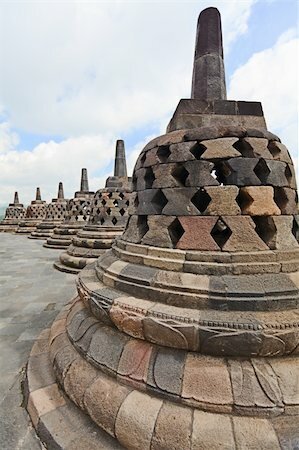 It has 253 building structures (8th Century) and it is the second largest Buddhist temple in Java, Indonesia. 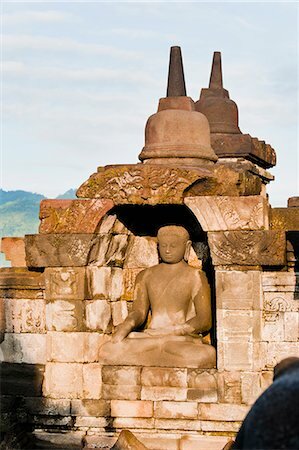 Buddha statue without headin Candi Sewu complex (means 1000 temples). 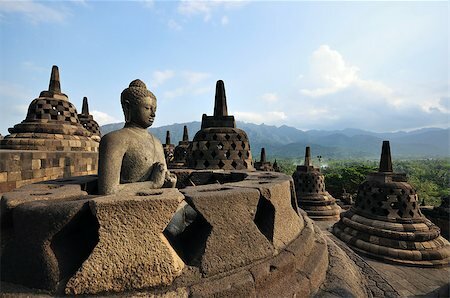 It has 253 building structures (8th Century) and it is the second largest Buddhist temple in Java, Indonesia. 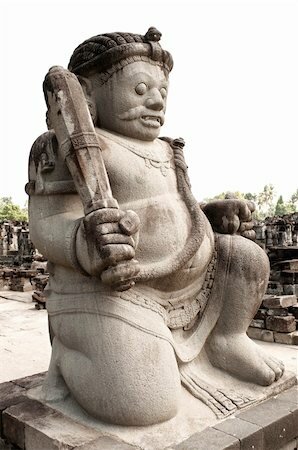 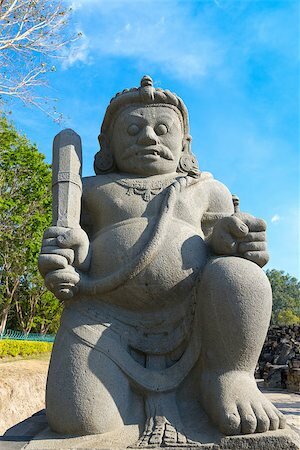 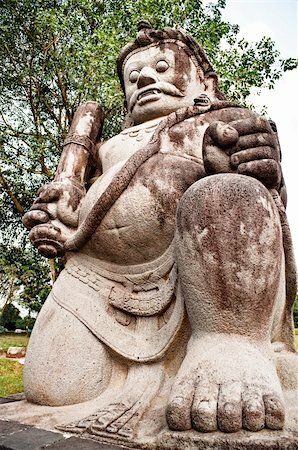 Dvarapala (guardian) statues at main entrance in Candi Sewu complex (means 1000 temples). 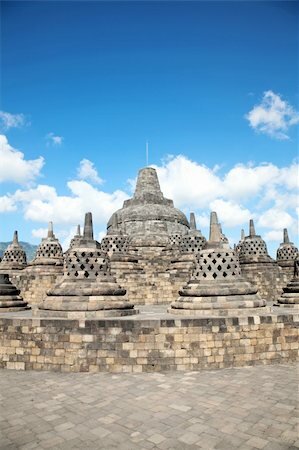 It has 253 building structures (8th Century) and it is the second largest Buddhist temple in Java, Indonesia. 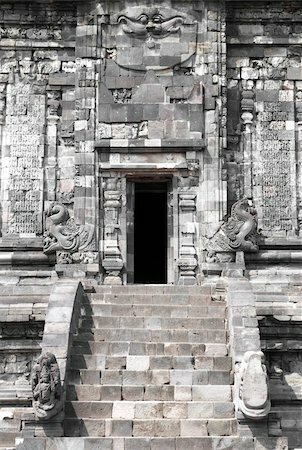 Main entrance in Candi Sewu complex (means 1000 temples). 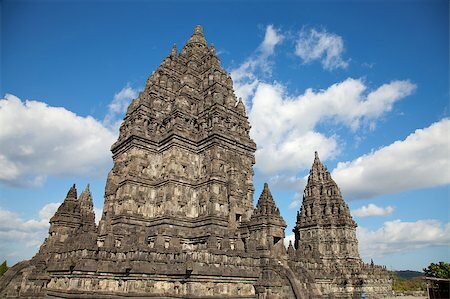 It has 253 building structures (8th Century) and it is the second largest Buddhist temple in Java, Indonesia. 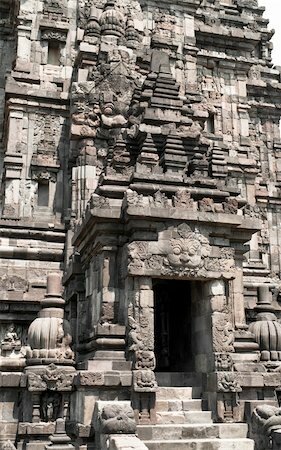 Temple in Candi Sewu complex (means 1000 temples). 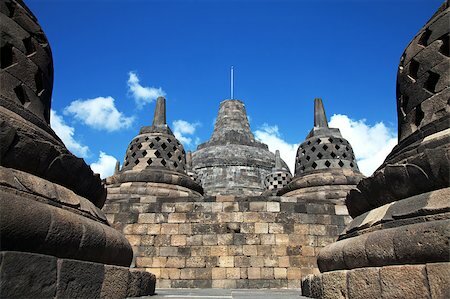 It has 253 building structures (8th Century) and it is the second largest Buddhist temple in Java, Indonesia. 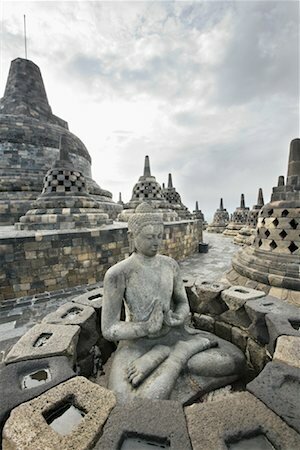 Buddha statue and stupas in Borobudur, or Barabudur, temple Jogjakarta, Java, Indonesia. 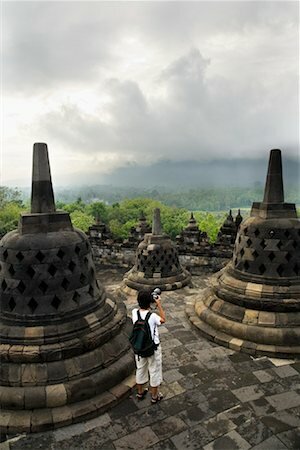 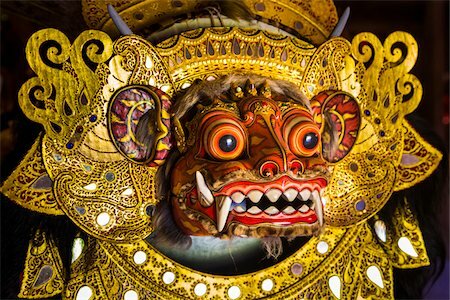 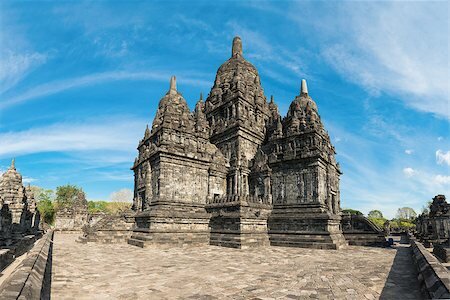 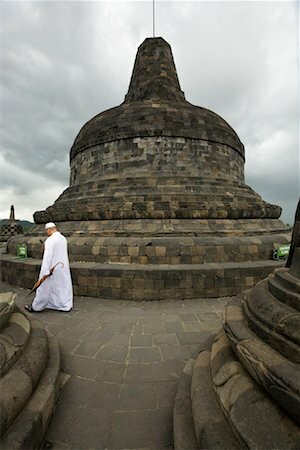 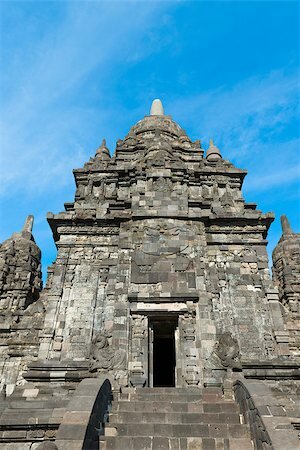 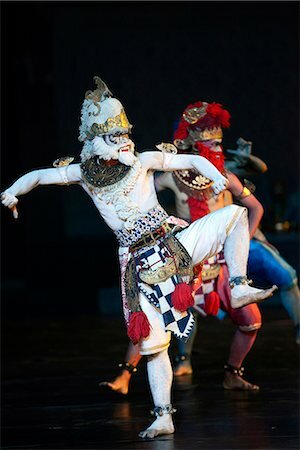 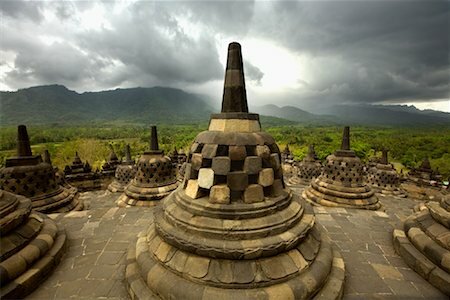 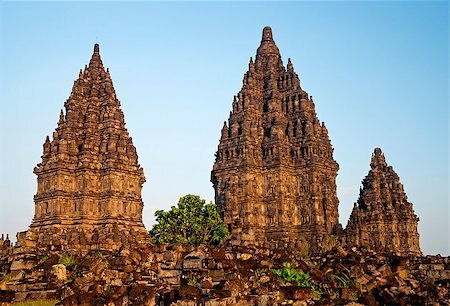 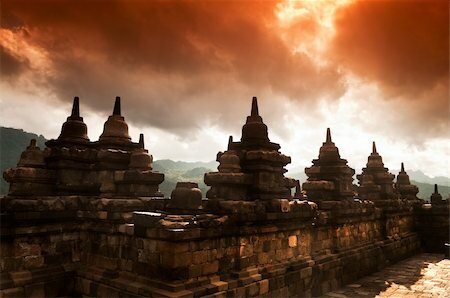 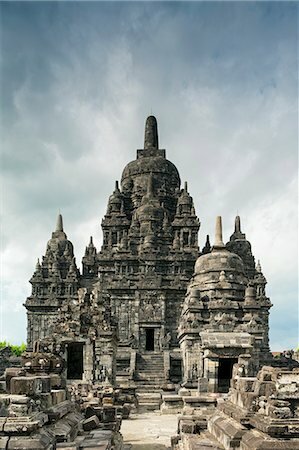 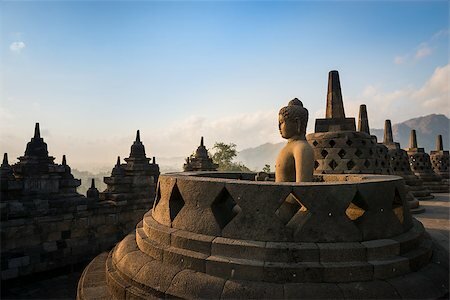 It is a 9th-century Mahayana temple and the biggest Buddhist Temple in Indonesia.